Cyber Deals up to 50% Off at Academy.com and score Free Shipping on most items over $25. WOW! 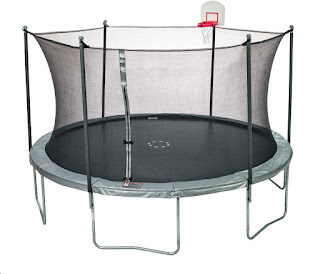 I just came across this JumpZone 15 ft Trampoline with Enclosure and DunkZone for $219.99 (Retail $279.99). Browse tons of HOT deals and Brands.